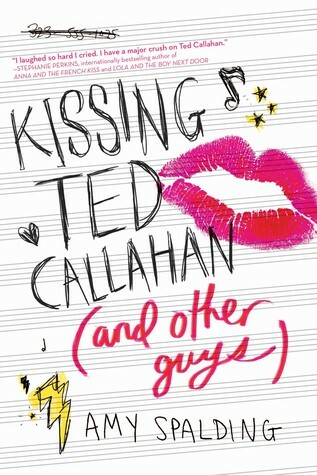 Kissing Ted Callahan is fun, quirky, sweet, and funny all at the same time. 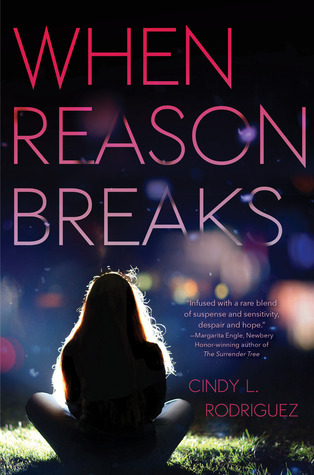 With a glowing compliment from on of my favorite YA authors, Stephanie Perkins, on the cover and a comparison to Easy A, I knew I had to read it. I’m glad I did, too! 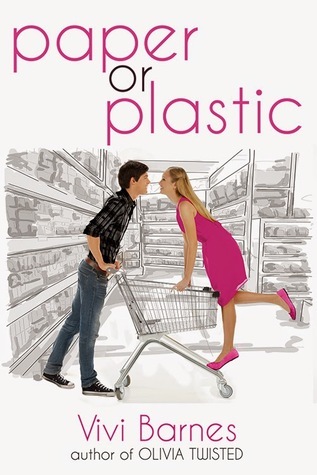 In it, two L.A. teens, Riley and Reid, challenge each other to act on their crushes after finding their other two bandmates in a compromising position. They chronicle their adventures in a notebook that they trade back and forth, and what results is a story full of music and fun and the hope of romance, and it gets bonus points for making me laugh. I like Riley’s parts better, but it was all good stuff. This book is out now, so check it out! You can find it here on Amazon or at your favorite bookseller. I loved the characters, especially Noah and Lex, but also their family members and the whole SmartMart staff. Barnes definitely has a talent for characterization! There were some things that just felt a little off to me, like the occasional bout of foul language, the pageants, and the whole tornado thing. Ultimately, though, this is a very realistic portrayal of teenagers and I love the positive message here that sometimes great things happen even as a result of our mistakes. Check it out Paper or Plastic .